One of the latest trends in the diet industry is a gluten free diet. And for many of those people a gluten free diet is not necessary at all. The Diet was designed primarily for those who suffer from Celiac Disease. If you are someone who follows this diet, either to lose weight or for your health, you will know that you sometimes need gluten free replacements and substitutes to cook your favorite recipes. Even though there is little scientific research that shows that gluten free eating is needed for many people, it does appear to be here to stay. I’ve been eating wheat my whole life with no problems and have recently discovered that gluten is the cause of skin conditions that have been bothering me for several years. Cutting wheat out of my diet has made a big change, so a gluten intolerance can occur even if it has not bothered you in the past. You might also be interested in my blog post featuring over 100 food and cooking substitutes. 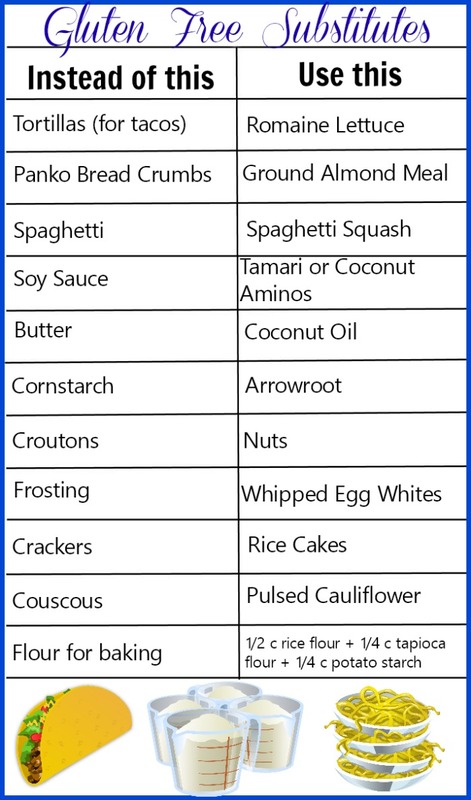 16 Gluten Free Replacements for your Wheat-less Diet. 1. Eggs on Toast. One of the favorite breakfasts is an egg on toast. But toast is definitely a no no in gluten free land. So think of other tasty ways to serve it. 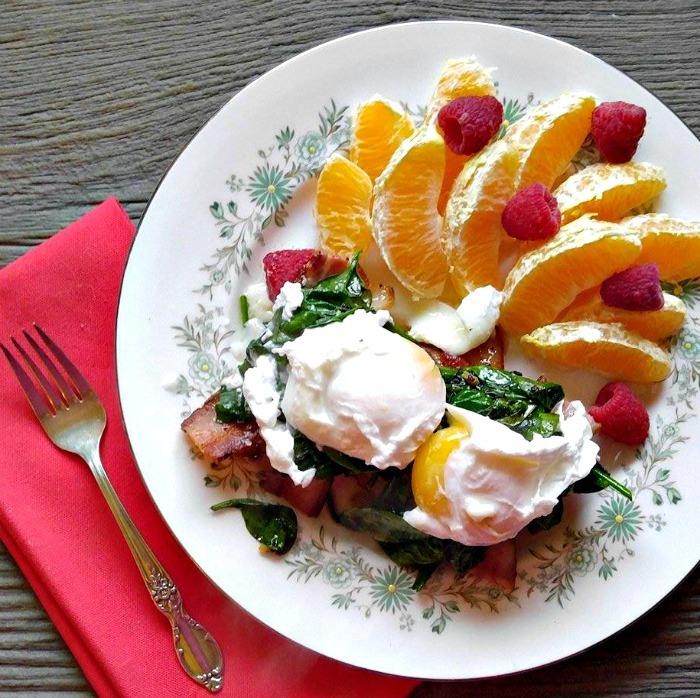 A great way to do this is eggs on wilted spinach. Sweet potatoes also make a good toast replacement for poached eggs. The flavors combine beautifully and you get a healthy dose of veggies to boot. 2. Tortillas. Instead of loading up a carb filled tortilla with your favorite protein Tex Mex concoction, scoop the fillings into a rolled up lettuce leaf. Cos or Romaine lettuce is great for this. They will even roll up! Any protein will work. Think Tuna roll ups, tacos, savory chicken and mushrooms. The ideas are endless. 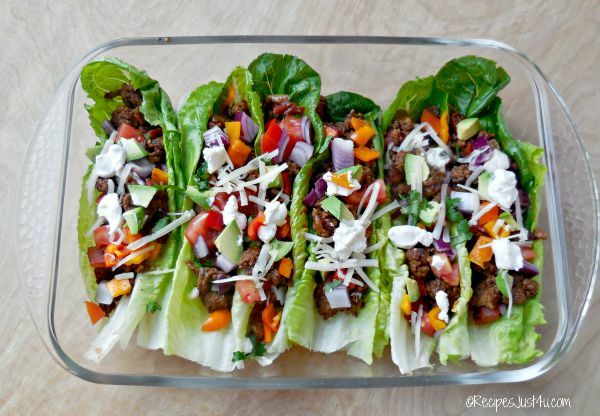 These beef taco wraps taste amazing! 3. Pasta. 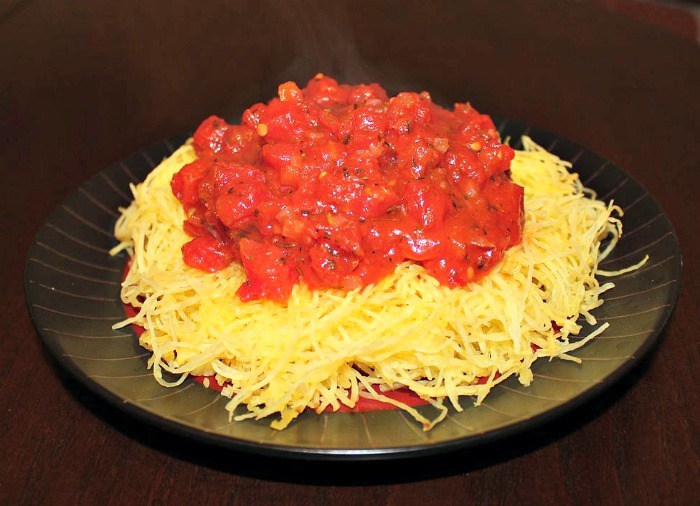 Spaghetti squash makes a great dish with a marinara sauce and many other veggies can be formed into pasta like shapes with a julienne vegetable peeler. Spaghetti sauce is easy to make into pasta threads with just a plain fork! Add your favorite marinara sauce (I make this one with roasted tomatoes that is amazing!) and you have a tasty gluten free Italian meal. 4. Bread Crumbs. Almonds can be used in many ways on a gluten free diet. 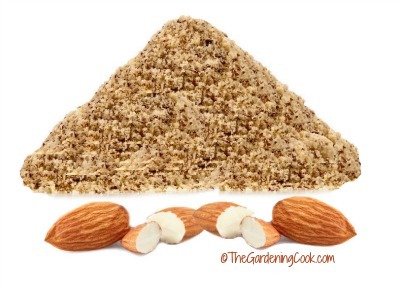 Almond meal makes a great coating for chicken and other protein and can be used to make meatballs and meat loaf. Almond butter also make a great oat substitute for gluten free energy balls and are super easy to make. 5. Flour. Baked goods are a tough one and finding the right gluten free replacements can be tricky. Here is a recipe for an all purpose flour for your baked recipes. Combine 1/2 cup of rice flour, 1/4 cup of tapioca starch/flour and 1/4 cup of potato starch. There are also many gluten free flour products for sale now in many grocery stores I often combine coconut flour and almond flour for gluten free baked goods as well. 6. Croutons. I love a great salad with the crunch of croutons on the top, but croutons are not part of a gluten free diet. 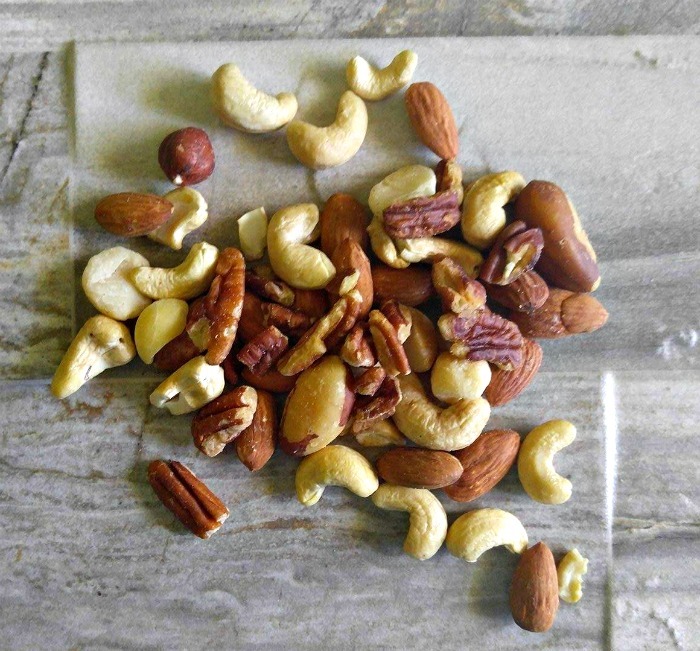 If is the crunch that you are going for add some larger nuts, such as Brazil nuts, almonds, walnuts or pecans and add them to the salad. You won’t miss the croutons at all and will get some heart healthy oils to boot. 7. Cornstarch. 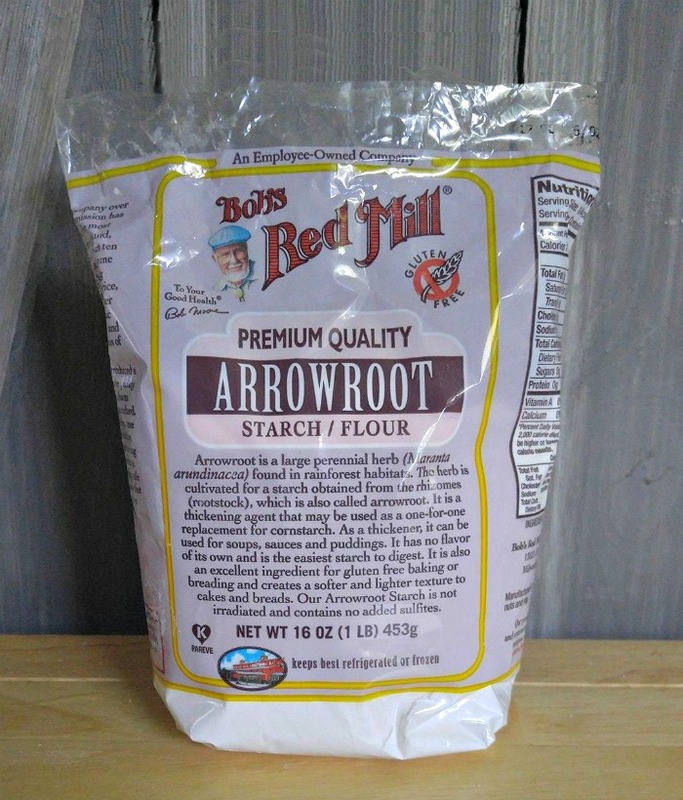 Arrowroot has a similar texture and consistency and is a good substitute. 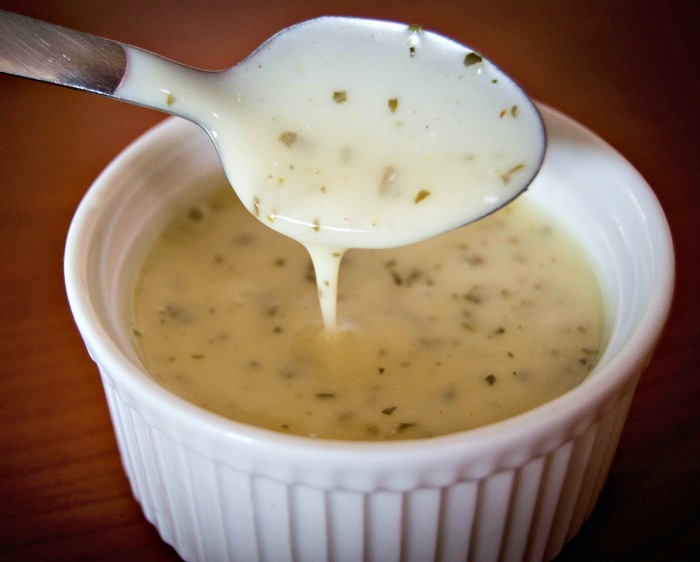 It is great for thickening sauces. 8. Frosting. We all love the taste of a lemon meringue pie. 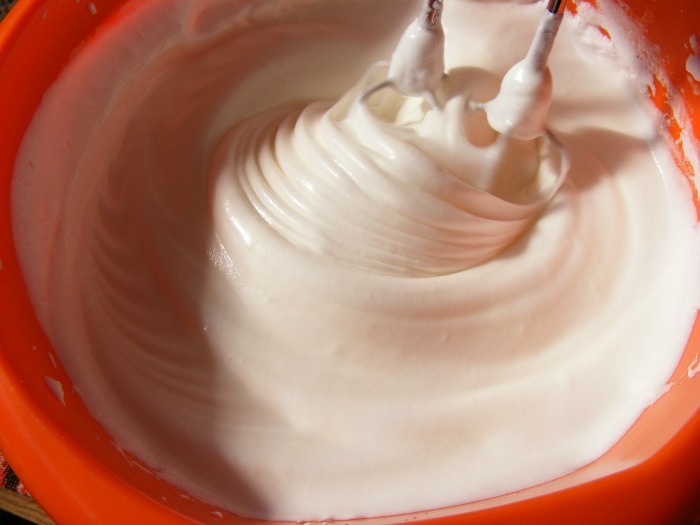 Instead of frosting, use whipped meringues as a topping for your gluten free baked goods. 9. Couscous or Rice. Steam cauliflower and finely grate it for a great, healthy and low cal alternative to couscous. 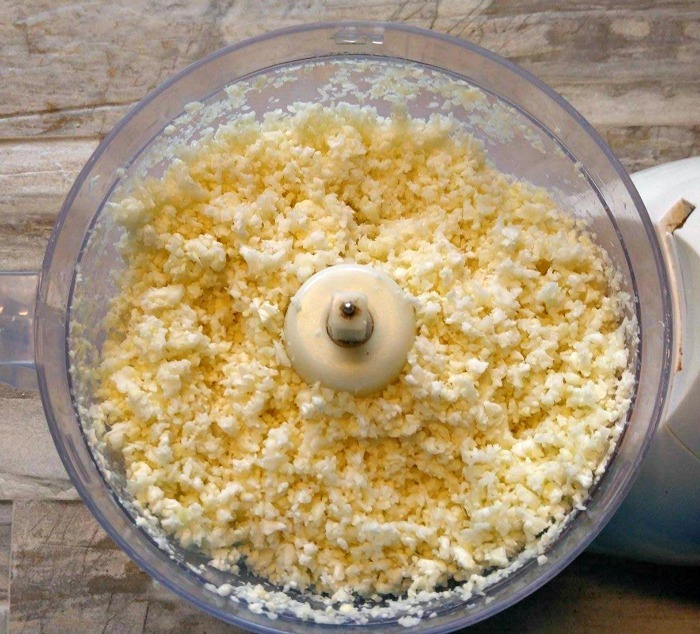 A food processor will also pulse it to a good consistency quickly. Cauliflower can also be formed into a pizza shape and baked. Then add your toppings for a great healthy pizza. The granules also make a tasty Seasoned Mexican rice with the right spices. ’10. Soy Sauce. Many soy sauces have wheat in them. 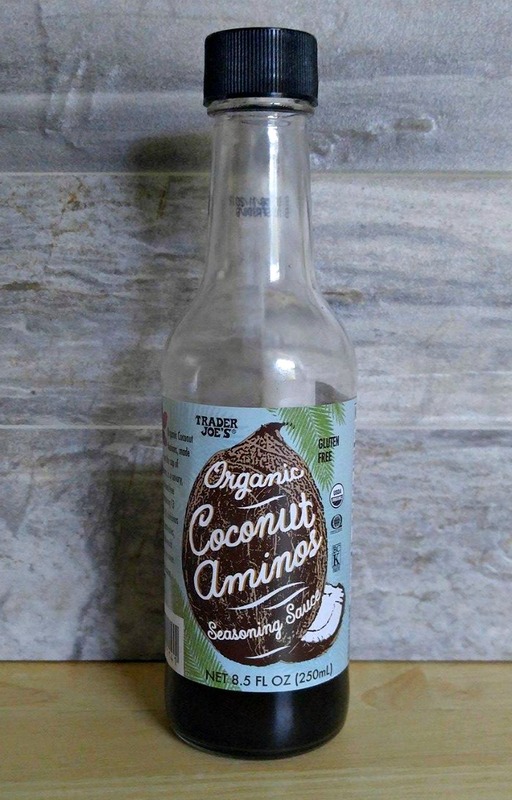 Instead use Coconut Aminos or Tamari, which are both wheat free soy sauce alternatives. 11. Thickeners for stews and gravy. Use arrowroot mixed with flour to thicken any sauce and give it a very smooth finish at the same time. This type of sauce is great on zoodles, salads and meat choices. 12. Crackers. Rice cakes can be used in the same was as crackers, and are much lower in calories and gluten free. 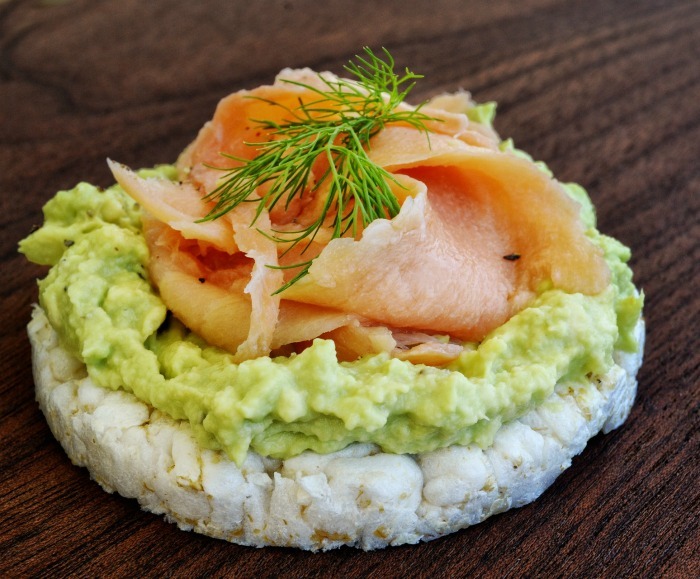 Add some mashed avocado and smoked salmon and top with fresh dill and you have a tasty gluten free appetizer. 13. Flour for brownies. 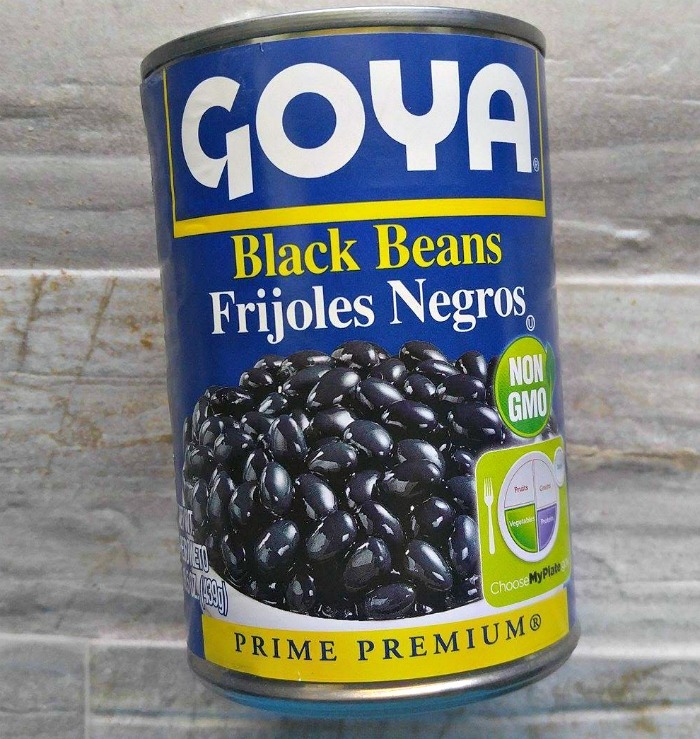 As odd as it sounds, try using a can of black beans in your gluten free brownie recipe. It is an easy way to avoid gluten and give yourself a dose a protein at the same time. And they taste great too. Try it! 14. Malt vinegar. Be careful of malt vinegars. They are made of barley malt which contains gluten. 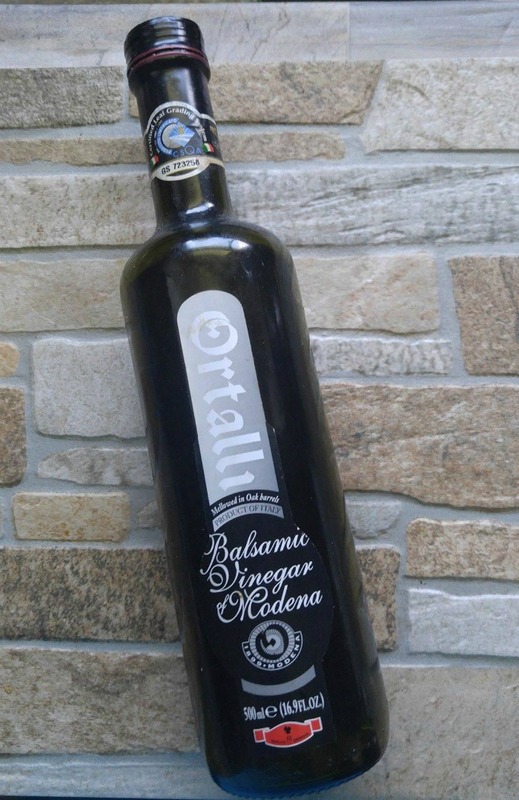 Instead use balsamic vinegar to flavor your sauces and dressings. 15. Oatmeal. Replace normal oatmeal with quinoa oatmeal or corn grits. 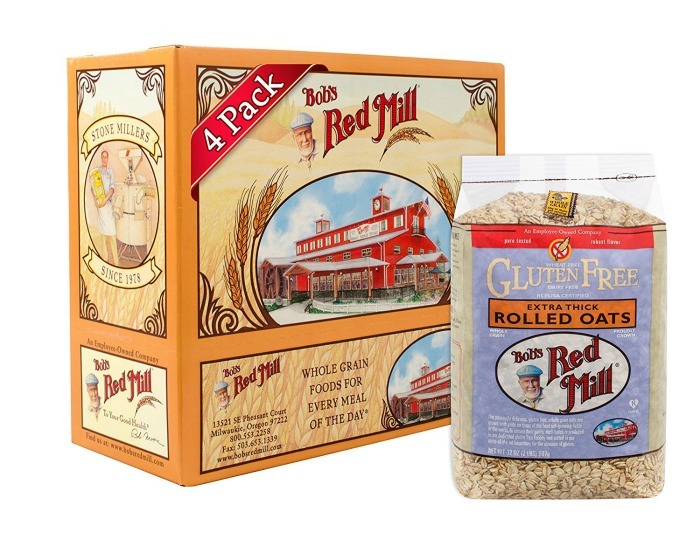 There are also many gluten free oatmeal varieties on the market. 16. Granola. 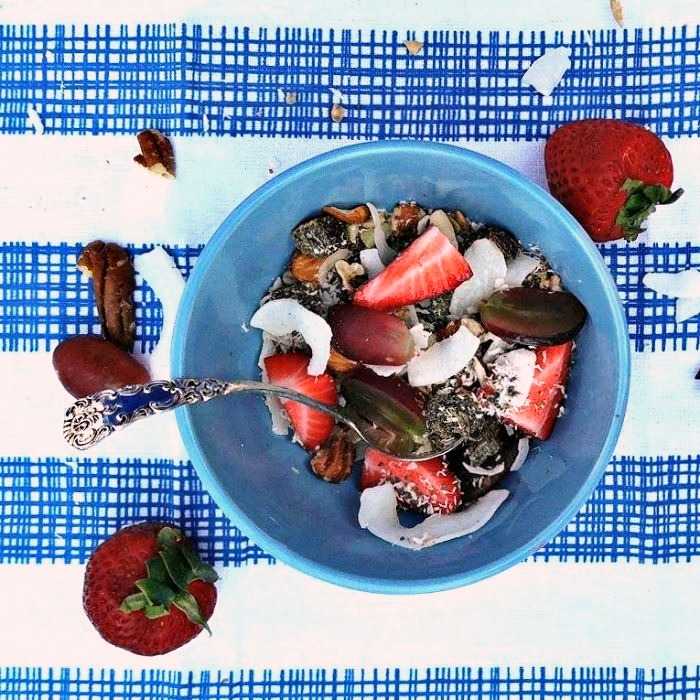 Replace granola with chopped nuts and dried fruits for a grain free granola or add it to your yogurt for a crunchy texture. 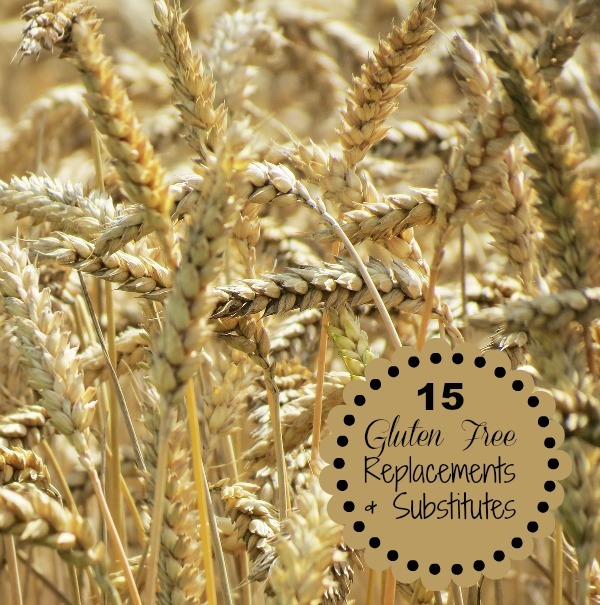 What other gluten free replacements have you discovered? I’d love to hear about them in the comments below. 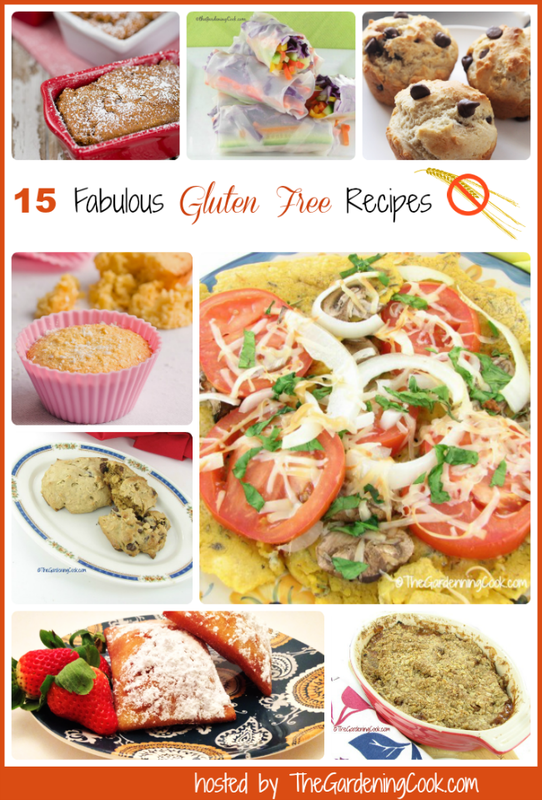 Looking for some great gluten free Recipes? Why not try one of these from some fellow bloggers? 1. Gluten free, Vegan Apple Tart. 2. Gluten free Raspberry Lemon Cream cookies. 3. Gluten Free Chocolate Chip Turtle Bars. 4. Gluten Free Peanut Butter Cookies. 5. Gluten Free Chocolate peanut butter cookies. 6. Gluten Free Vegan Chocolate peppermint cookies. 7. Gluten Free Chocolate Chip Cookie Ice Cream Pie. 8. Gluten Free Chocolate Chip Muffins. 9. Gluten Free French Quarter Beignets. 11. Gluten Free Coconut and Cheese Cupcakes. 12. Gluten Free Vegetarian Spring Rolls with Vietnamese Dipping Sauce. 14. Gluten Free Oatmeal Peanut butter cookies. 16. Gluten Free Italian Breadsticks. 17. Gluten Free Peanut Butter Layer Bars. Thanks June. Glad you found the article useful.